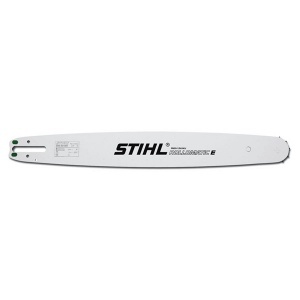 STIHL's Picco Micro 3 chain idea for light & compact saws. 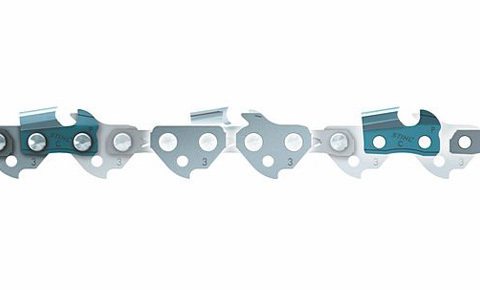 For high convenience with high quality cutting, this 3/8 inch Picco Micro 3 saw chain loop is also perfect when working with light and compact chainsaws, with low vibrations and low kickback. 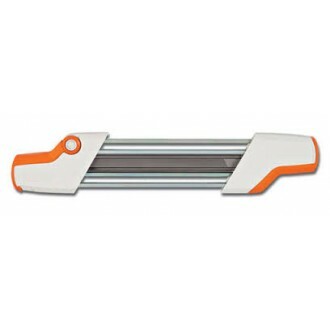 It has a 1.3 mm gauge and is suitable for 16 inch saws, such as the MS 181, MS 193 and MS 211. Please be sure to count the links on your existing chain before ordering - this is a 55 link chain. Feel free to contact us with any questions or to confirm if this will fit your saw before ordering. 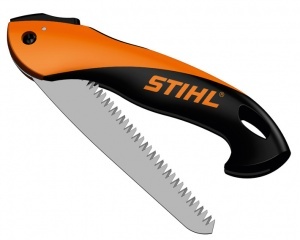 This folding saw from STIHL benefits from a 16 cm Japanese saw blade that folds safely into the ergonomic handle. 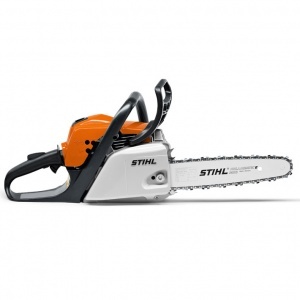 It is ideal for cutting branches up to 65 mm.